Right now, the growth of your startup is in your hands. Like all of the success stories out there, you need to be memorable. Not only should your product or service be great, but your marketing should be too. Engage with your prospects and customers. Make them feel good. Ever receive a free giveaway? Maybe a t-shirt or water bottle? That felt good, didn’t it? Well, those were most likely branded with a company logo. This is what we like to call…free swag! 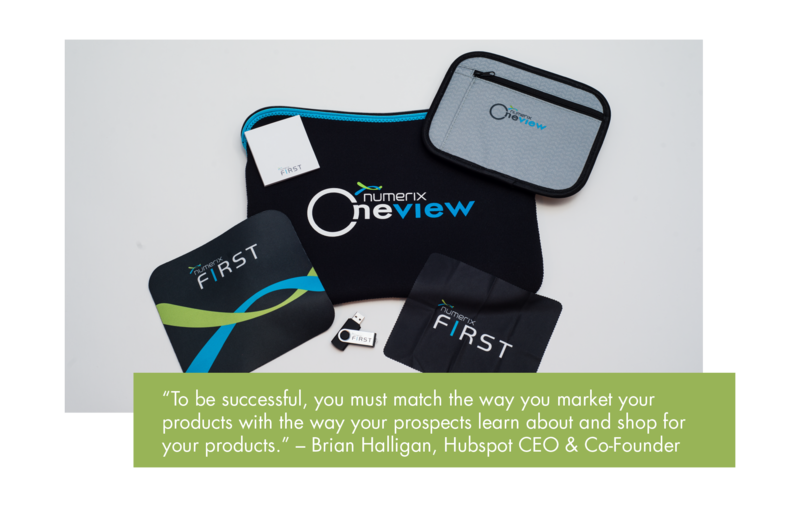 Do you believe that marketing swag is worth trying out for your business? We believe it is. Keep reading to find out why. Absolutely. 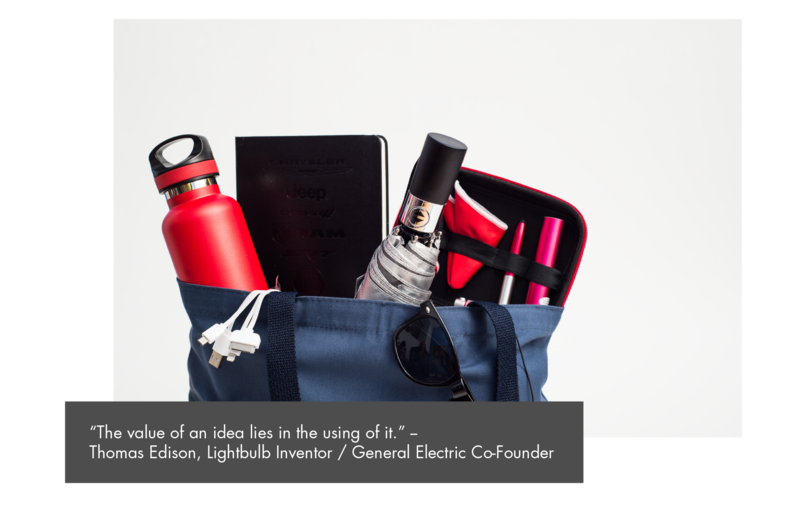 Promotional marketing products are used as a tool to help make your startup stand out! From one stellar custom product, to a full suite of swag, you’re bound to increase your brand awareness in no time. Generally, swag is given away, not paid for, by the end user– be it customers, prospects, employees, vendors and beyond! Who doesn’t like free stuff?! 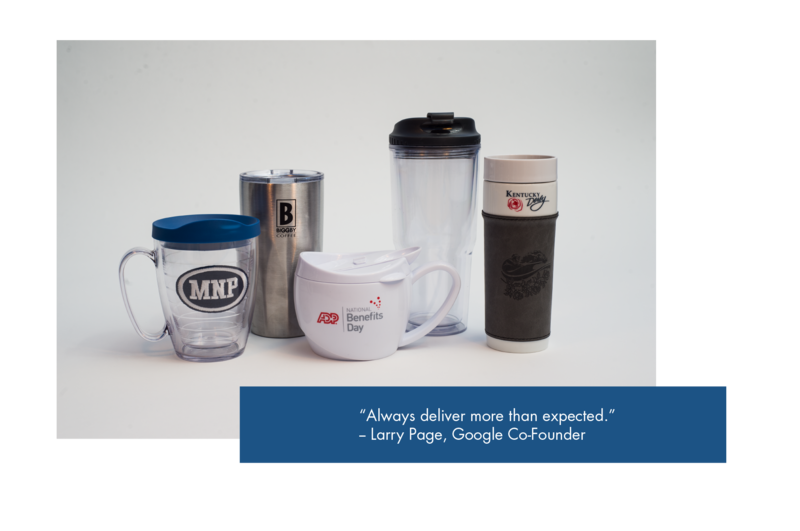 Adding promotional products into the mix of your marketing initiatives can increase the effectiveness of your brand by up to 44%. When you give someone a freebie, it is highly unlikely that they will forget your company. In fact, over 94% of those who receive promotional products do not forget the advertiser or the product advertised. Additionally, if the product is utilized, it will increase the chances of remembering the advertiser even more! Using promotional products as a giveaway is a great way to break the ice with a potential customer. They’re more likely to listen to what you have to say. L.J. Market Research conducted a study which found that 52% of participants given a promotional item ultimately did business with that company. Not bad! The British Promotional Merchandise Association (BPMA) conducted a study which showed that more than half of customers thought more positively about a brand after receiving their swag. If prospects already have positive feelings toward your brand, it is easier to convert them to customers using promotional products. Promotional products last much longer than your average advertisement. More than 75% of customers keep a promotional product for 6 or MORE months. If used and seen often, the product is much more effective than any other type of marketing campaign. Additionally, did you know that 63% of consumers pass along the promotional products? It’s true, which means that not only is your product reaching the original recipient, but now going beyond them as well. 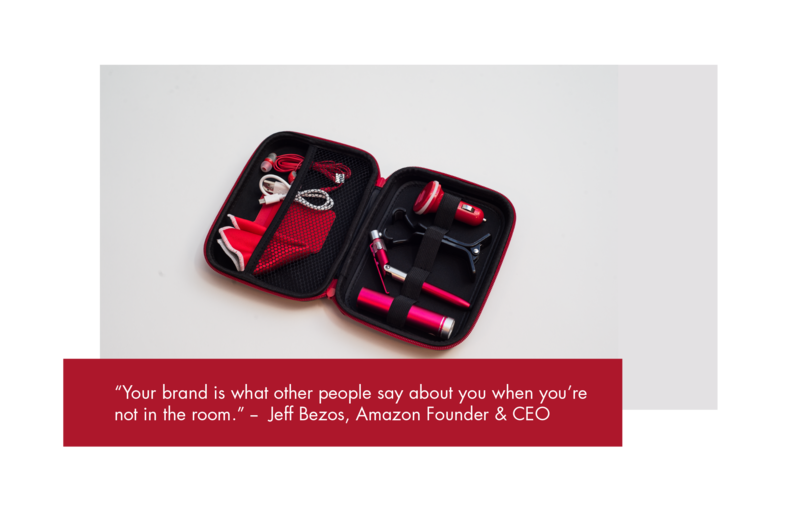 Swag is the perfect marketing tool to gain brand exposure for your startup. But, how do you turn these impressions into an increase in leads and/or sales? Product popularity ranges between many types of demographics; such as gender, region, and age. Choosing a product that would attract customers of a particular industry is effective because it proves you understand the industry. Therefore, you would be the perfect company to do business with. 77% of consumers say a promotional product’s usefulness is the number-one reason to keep it–health and safety products, computer products and writing instruments ranked as the most useful. If your promotional product sits in the bottom of a junk drawer until next year’s spring-cleaning, it will not be living up to its advertising potential. On the flip side, if your swag is utilized every day, your company is bound to gain exposure! Make sure your swag stands out! If it isn’t remembered, the impact is not nearly as effective. Usually you are not giving a product away just because. What’s your objective? For the recipient to visit your website? Or maybe to engage in your social media? Go one step further and incorporate a call-to-action with the product. For example, encourage recipients to take a selfie wearing the branded t-shirt you gave them with an added tag or hashtag to create social engagement. A cool way to integrate your swag with another aspect of your marketing! What are you waiting for? Go get some swag for your startup! Swag is a great way to enhance the marketing your company is already doing. It gets your brand out there, starts a conversation with potential customers, and lasts longer than other forms of advertising. Statistics prove its effectiveness, and by using our tips to optimize your campaign, you’re more likely to increase your ROI. We know that choosing the best products for your brand, audience, message, and budget can be a difficult task. Luckily, Arrow Promotional can conceive and execute promotional and marketing products designed precisely to your specifications and business needs. This post was originally appeared on TechDay’s community forum. TechDay offers a unique opportunity to showcase your brand and connect with 35,000 attendees! Check out their startup events in New York, Los Angeles, and London.